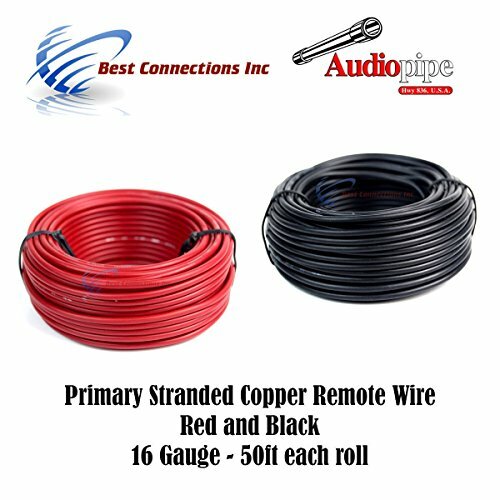 16 Gauge, 50' FT, Single Conductor, Remote, Turn on, Hook Up Wire. Stranded Copper Clad Aluminum. 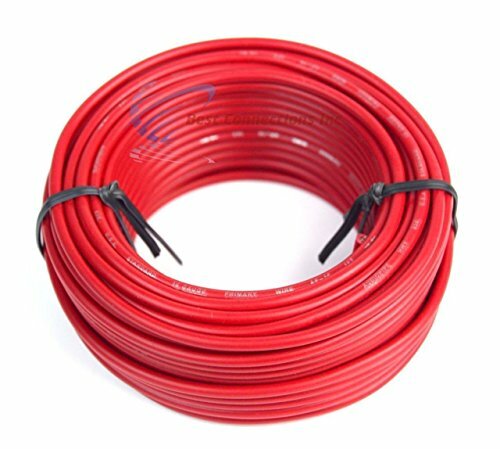 Excellent for any 6 VOLT - 80 VOLT application. 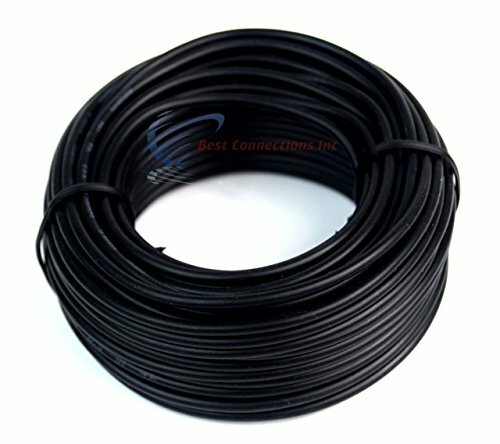 If you have any questions about this product by Best Connections, contact us by completing and submitting the form below. If you are looking for a specif part number, please include it with your message.